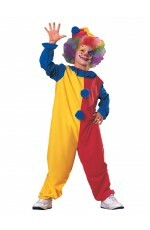 Circus costumes are the best and you have so many alternatives to choose from. 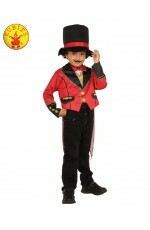 Whether you want to be a ringmaster lady or a gypsy fortune-teller, our store offers the best selection of circus themed costumes in Australia. Browse through the products below and choose the outfit you like best. 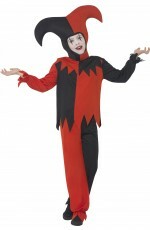 From lion tamer to clown costumes and jester outfits, Costume in Australia provides one of the widest ranges of costumes inspired from real circus life. We’ve got plenty of colours, styles and designs for you, so happy shopping! 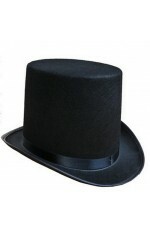 If you really want to surprise and impress your guest, your partner or your friends, then our circus costumes can really do the trick. We offer high quality materials and affordable prices, so that you can enjoy the costume you love without worrying about budget. Order now and we will make sure your order gets to you on time and in mint condition, carefully packed and delivered.